Back in March Niantic opened up pre-registration for its upcoming augmented reality game Harry Potter: Wizards Unite. Overnight Niantic has launched beta access to the game in New Zealand. This way the developer can receive some constructive feedback as a small compact region puts the beta release of Wizards Unite through its paces. A few months ago we learned that Hearthstone's next expansion would begin the Year of the Dragon, and now that the Rise of Shadows expansion has officially dropped, the Year of the Dragon has indeed begun. You can expect the expansion to bring 135 new cards themed around a formidable gang of evildoers, and for a limited time players can claim a free Legendary minion card by logging in. Skylanders Ring of Heroes is a new free-to-play team-based gacha RPG that was just launched on the Google Play Store, all thanks to a partnership between Activision and Com2uS. Much of the game's inspiration comes from Summoners War, another gacha RPG from Com2uS. Of course, Skylanders Ring of Heroes brings along its own set of heroes that stem from the Skylanders universe as well as an original story that fleshes out its hero-collection gameplay. Back in August Nintendo announced that Dragalia Lost would launch on Android on September 27th. Well, today is the day, and Nintendo has indeed delivered. So if you have been hankering for a new gacha RPG with pleasant chibi graphics, and some of the best music found on Android, then you're going to want to check this out. Not everything is perfect, but there is still enough to like here to give it a shot. Back in the beginning of December 2018, Tony Hawk's Skate Jam arrived on the Play Store as a pre-registration release. 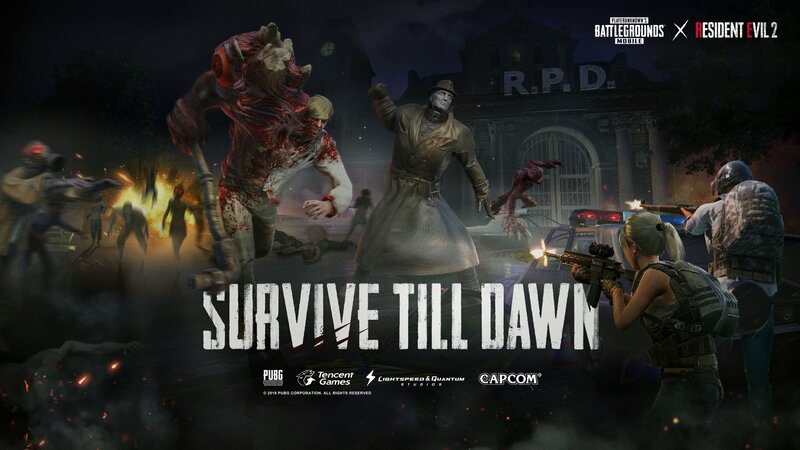 A week later the title was officially released on iOS, which means the game's devs have had some time to receive player feedback and address a few notable issues. Recently added features like controls to match the old console Tony Hawk Pro Skater games and bluetooth controller support are included with today's release. So for once, a late arrival on Android actually pays off. Back in August of 2017 Sega released a SEGA Forever title called Golden Axe Classic on Android. 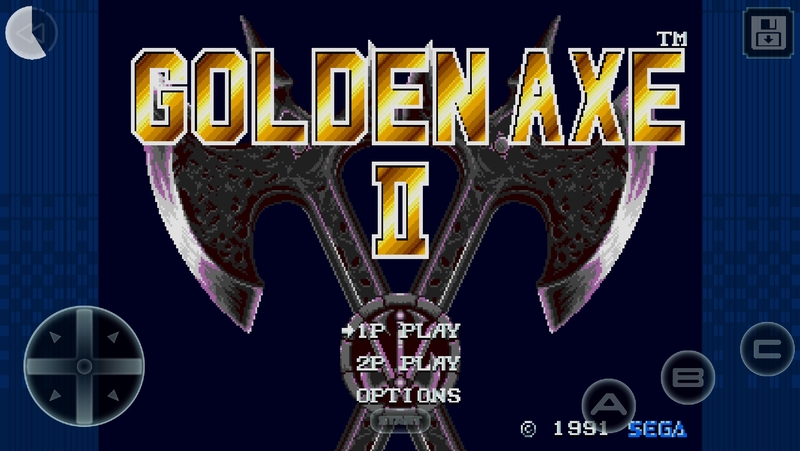 Today that Play Store release has been updated to include Golden Axe II and III and an "s" has been added to the end of the title so that it's now appropriately called Golden Axe Classics. A small distinction, but also a significant addition to the app that I'm sure any fan of the Golden Axe series will be excited to see. Sony Interactive Entertainment and Sad Puppy Limited have decided to cash in on everyone's favorite puzzle-platformer Lemmings by dumbing down the familiar gameplay and stuffing in as many in-app purchases as possible. So if you think you'd enjoy paying $7 every two hours to turn off an ever-present energy system, you'll definitely love the new free-to-play Lemmings out now on the Play Store.